At Massenza, we always operate with a primary focus on customer satisfaction and, thanks to our experience, we are able to suggest technologies of different kinds and customize our drilling rigs to better meet customer’s needs. Our rigs are all Made in Italy: the entire design and assembly process is performed in our warehouse, near Parma (North Italy), by using only the highest quality components, personally tested by us. With pride, we say that one of our key point is reliability. The normal life of Massenza rigs is 35/40 years, with simple and appropriate maintenance and few spare parts. 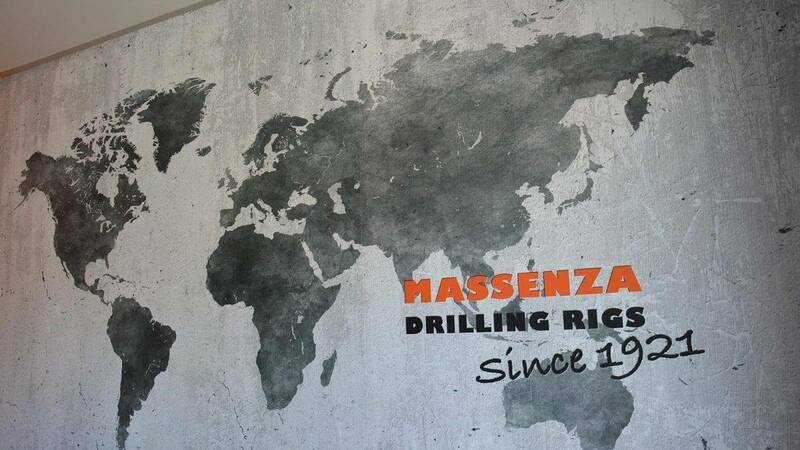 By choosing Massenza our customers make a lifetime investment and, thanks to high performances of the rig, this investment will be soon repaid, by a fast and problem-free everyday drilling work. 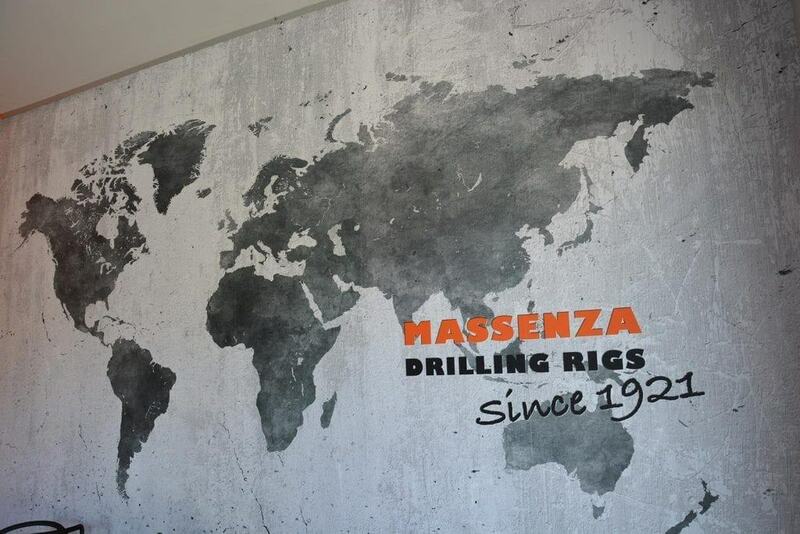 Massenza drilling rigs are now present all over the world, in more than 50 countries and we proudly maintain long lasting working relationships with many of our customers and partners.